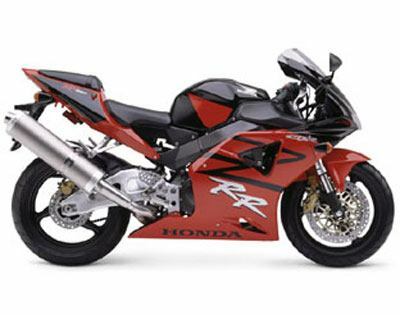 Honda's open-class CBRs have won more Formula Xtreme championships than any other motorcycle. And on the street, it's even farther out ahead. It's open-class power with the weight of a 600. Note: California version meets CARB 2004 emissions standards.